TO THE TABLE Europe 2018 Successfully Completed in Budapest TO THE TABLE. Industry news for your specific industry sector. 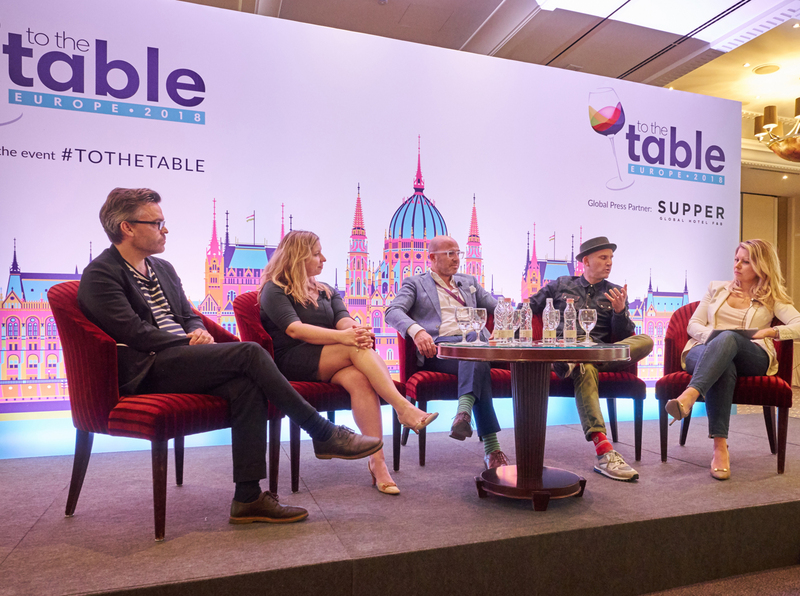 Europe's most senior F&B leaders and most competent suppliers gathered in Budapest for TO THE TABLE Europe 2018 and the event was a roaring success. With its unique combination of pre-selected one-to-one appointments, leading seminar presentations and high-level networking functions, TO THE TABLE Europe 2018 brought together the hospitality industry's elite to Budapest for two days and three evenings, with a curated and highly efficient programme. The pre-selected meetings ensured that all attendees received a personalised appointment schedule of relevant business meetings - this part of the programme ran like clockwork, with our well organised, specialised formula. The seminar sessions were well put together, thought-provoking and inspiring. The evening functions allowed everyone to experience the history and wonder of Budapest in its most spectacular venues, while enjoying outstanding food and beverage and networking with their industry peers and customers. The testimonials received from the delegates reflect the overall sentiment and feedback - the event attracts all the right people in the industry to talk about upcoming projects, senior decision makers from both the buyer and supplier side. They also commented on how well the event was organised and the high level of professionalism, so we're pleased to have delivered another successful TO THE TABLE event. Looking forward to welcoming the industry elite to Monaco soon! With a record number of buyers confirmed to attend and the supplier list almost full, we are looking forward to welcome the most senior decision makers in hospitality food & beverage to the Le Meridien Monaco, along with top industry suppliers. Looking forward to welcoming the industry elite to Abu Dhabi soon! 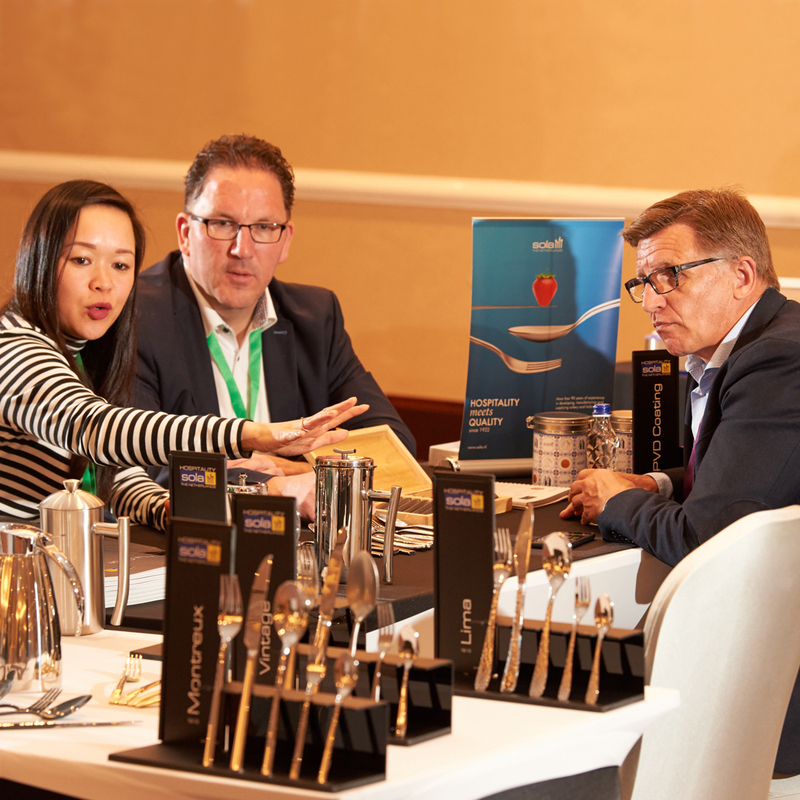 With a record number of buyers confirmed to attend and the supplier list almost full, we are looking forward to welcome the most senior decision makers in hospitality food & beverage to the Rosewood Abu Dhabi, along with top industry suppliers. The team set off to Budapest to organise the finer details of the event and ensure that the highest level of F&B, service and hospitality will be lavished upon the attending delegates. TO THE TABLE Europe 2017 Sells Out! The event is now full for participants, we are excited to have such an influential group of hospitality F&B delegates attending.